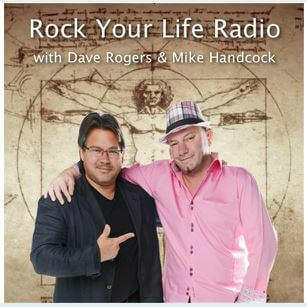 I’ve been interviewed by Dave Rogers for Rock Your Life Radio. Check out this two part series here: Part 1 and Part 2. Dave Rogers talks to Singapore leading Sexologist Dr Martha Lee. Listen here: Part 1 and Part 2.